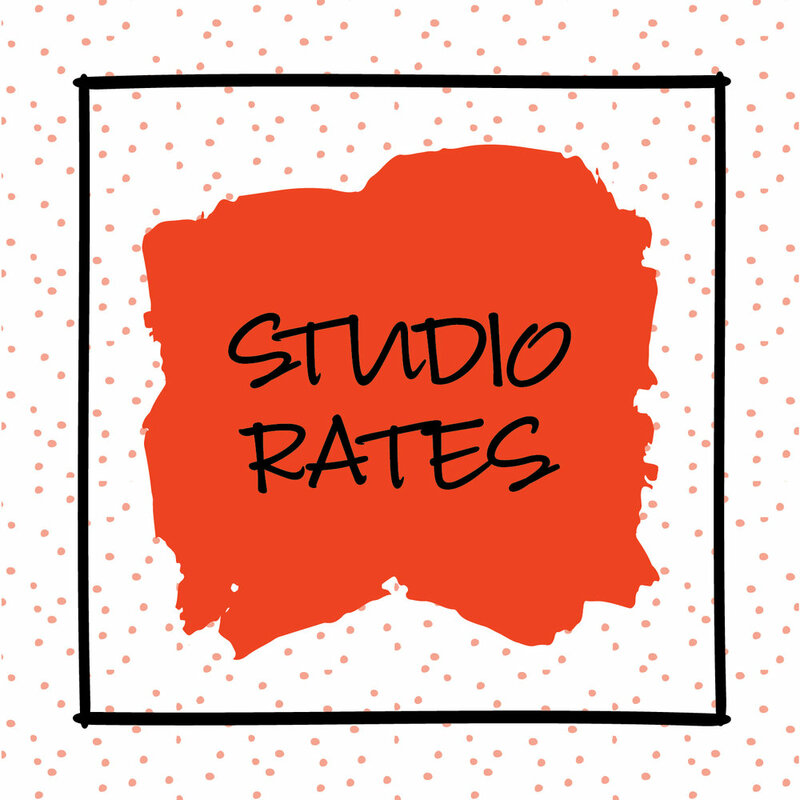 Studio rate is $7/hour per person (one hour minimum, pro-rated every 15 minutes thereafter). Pricing includes unlimited glaze colors, supplies, instruction, and firing. *Pricing does not include the cost of pottery. Pottery pieces start at $8. Pricing is based on the size of the project being created and starts at $15. Studio rates do not apply. Our studio is a great place to host your next birthday party, scout troop outing, in-school field trip, bachelorette party, team bonding night and more! We offer a variety of packages tailored to your event needs. For specific pricing info, click below.